Ilaia di Montemaggio IGT is a red Tuscan wine that is a real pearl here in Montemaggio. It is made from Pugnitello, a less known indigenous red grapes variety that was introduced in Tuscany 20 years ago. The name most probably derives from the form of its small grape bunch, which looks like a fist (pugno in Italian). 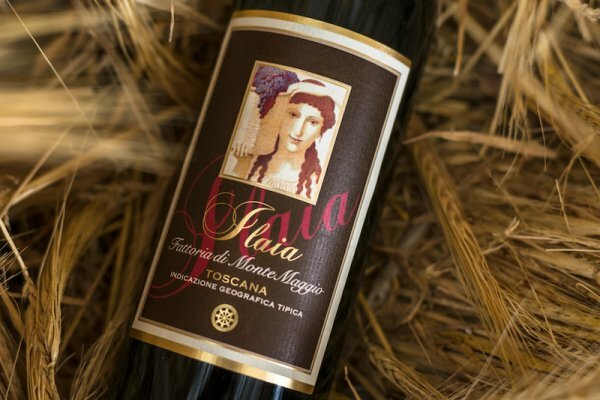 The decision to produce this wine was made by Valeria, the owner that fell in love with the unique characteristics of this kind of grape and asked Ilaria, the agronomist, to make a challenging experiment. In fact, this grape is very sensitive to diseases and it requires a lot of attention and care. But the result is something you don’t expect, its taste is unique and authentic with an intense aroma. The name “Ilaia” is connected with “Ilaria” that means joy. Grape Variety: 100% Pugnitello grapes. Colour: intense and profound brilliant ruby red. 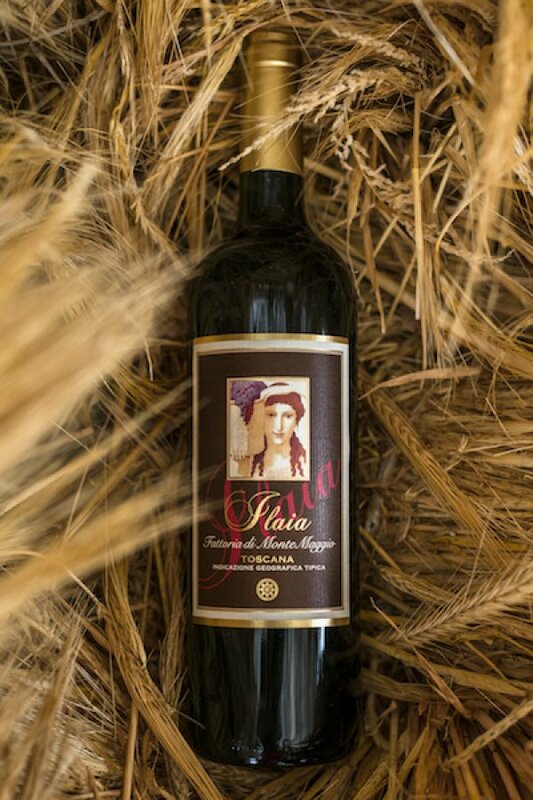 Palate: full body with velvety tannins and a pleasant freshness and persistence. Ideal serving temperature: 17° C – 18° C. Preferably opened an hour beforehand. Matching: Very versatile wine, perfect with first courses like meat and game or cheeses. Pugnitello is grown in a small plantation of 3 high-density vineyards terraces at Fattoria di Montemaggio. Following a careful selection of the best Pugnitello grapes, fermentations takes place for about 25-30 days at a controlled temperature (not higher than 26°C) in stainless steel. After malolactic fermentation, the wine is refined for about 18 months in oak barrel.